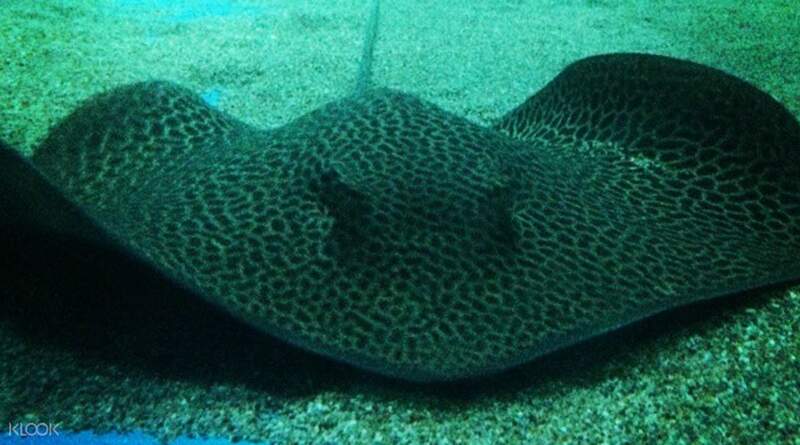 See one of the largest aquariums in Malaysia with a visit to the Langkawi Underwater World! 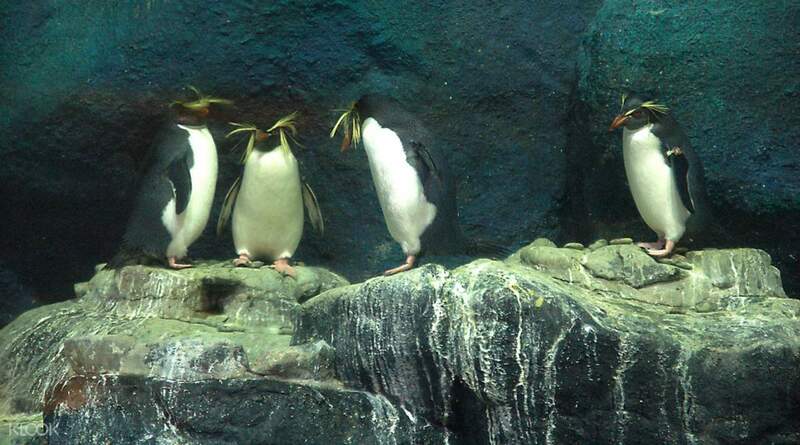 Take photos of the cute penguins at the "Penguinarium," with a nifty tunnel where you can watch them swim! Everything was normal.. Only thing that attracts is feeding penguins. 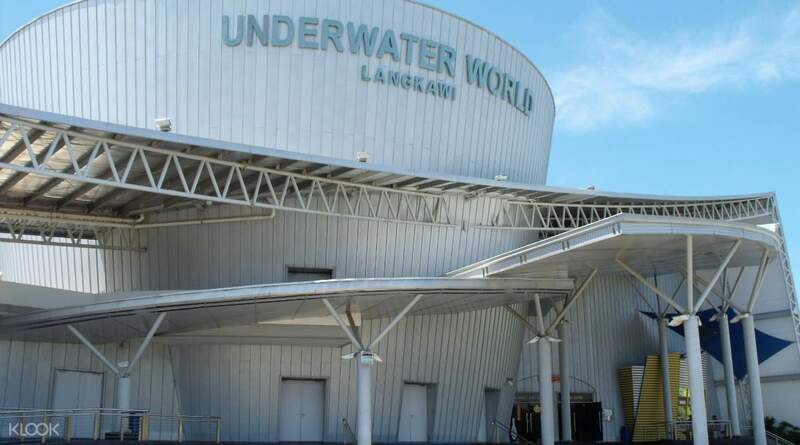 Discover all the wonders that lie underneath the deep blue waters of Malaysia's oceans with a visit to Underwater World Langkawi, one of the largest aquariums in the country! 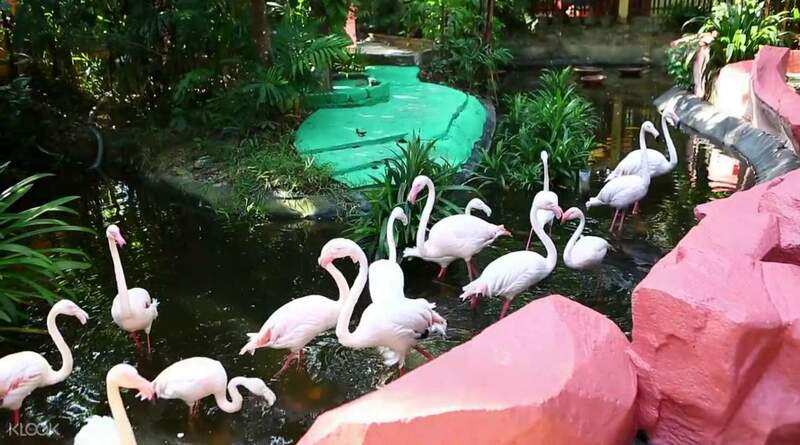 Geared towards knowledge, education, and entertainment, the park is a must visit for all nature lovers, as well as those who wish to obtain an understanding of life in the water. Check out the 4,000 different aquatic species as you explore the park that's almost six acres big, with facilities like the Seashell Display, the Koi Pond, and a new building which features the Tropical Rainforest, Temperate and Sub-Antarctic Ecosystems. See massive sea creatures like stingrays, groupers, and green turtles as you walk through the 15-meter long tunnel that houses 500,000 liters of seawater! Take photos of the adorable penguins playing around inside the "Penguinarium," which features a small tunnel where you can watch them swim. If you want to see more of the aquarium's fascinating creatures, you can also attend the feeding schedules and learn more about them as they show off for the trainers. Once you're done wandering inside, you can also visit the shopping center and the cafe inside for a quick break and some souvenir shopping, before you leave the park with lots of new information in your head. Check out the 4,000 different species inside this massive park that stretches to almost six acres! I really enjoyed watching the peguins and other sea life such as jelly fish and different types of fish. The place was very suitable for kids who love to learn about sea life. I really enjoyed watching the peguins and other sea life such as jelly fish and different types of fish. The place was very suitable for kids who love to learn about sea life. Good experiences , many aqua species can be found , like shark , giant grouper, spider crab and many more . Enjoy a lot of fun during the feeding time . If the water could be cleaner and clearer , the experiences would be perfect ! Good experiences , many aqua species can be found , like shark , giant grouper, spider crab and many more . Enjoy a lot of fun during the feeding time . If the water could be cleaner and clearer , the experiences would be perfect ! It was a good experience. The penguins are cute. But the whole area is not too big actually. Can finish walking in less than an hour. There's a new attraction inside where you can experience typhoon and earthquake it seems. Tickets are sold separately at RM36 per person. It was a good experience. The penguins are cute. But the whole area is not too big actually. Can finish walking in less than an hour. There's a new attraction inside where you can experience typhoon and earthquake it seems. Tickets are sold separately at RM36 per person. Lovely !! Had a fun time coming here despite arriving quite late, will definitely come back some time again. Lovely !! Had a fun time coming here despite arriving quite late, will definitely come back some time again. nice place to see so many types of fishes.you can see penguins also here. nice place to see so many types of fishes.you can see penguins also here. The place is very good and the shows with the Penguins 🐧 are top notch. Good to visit. The place is very good and the shows with the Penguins 🐧 are top notch. Good to visit. Very well maintained.. try to visit during feeding time! Very well maintained.. try to visit during feeding time!